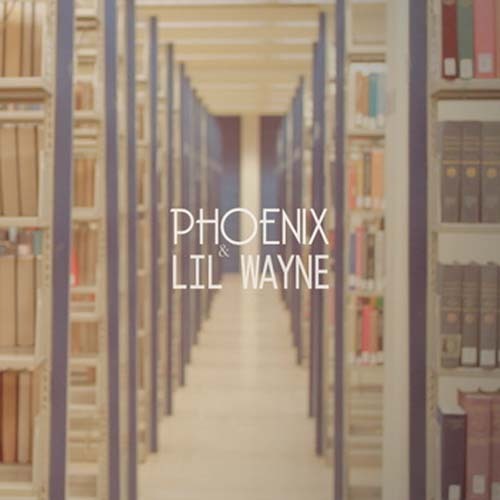 Who would have guessed that the sounds of Phoenix, indie rock specialists, and Lil’ Wayne, who has collided with Mike Posner and J-Lo since out of jail, would go hand in hand to make some good sounding songs? Well his name is Tumblewoof, Dylan Sieh a young gun out of New Jersey, and he put together an EP that has 5 soild sounding tracks that are good for down time and a chill sesh. Here are my favorite two off the album, if you like them, check out the link to download his CD. Posted on April 9, 2011, in Mashups. Bookmark the permalink. Leave a comment.